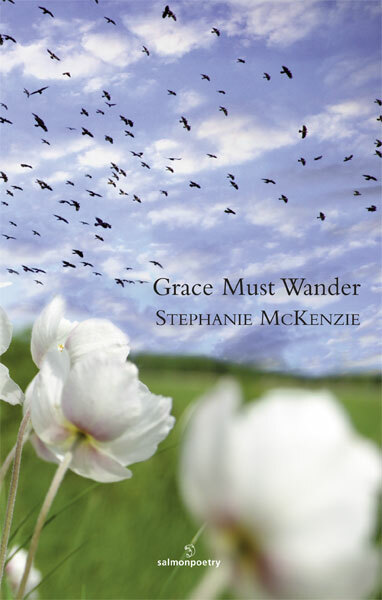 In Stephanie McKenzie's second collection, grace wanders through snowdrifts and late nights and finds its way to Northern Ireland, Newfoundland and the United States. In these poems, grace feels a particular affinity with Van Gogh, with Sylvia Plath, with women who can no longer speak for themselves. We learn that grace must wander even with the lonely sight of crows. 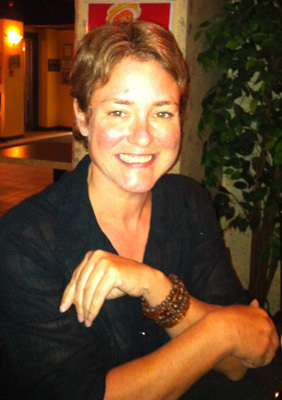 Stephanie McKenzie is a poet, editor and professor. She holds a Ph.D. in English literature from the University of Toronto where she specialized in Aboriginal literature in Canada. Her book of literary criticism, Before the Country: Native Renaissance, Canadian Mythology, was published by the University of Toronto Press in 2007. She is co-editor of The Echoing Years: An Anthology of Contemporary Poetry and Translation from Canada and Ireland (2007), co-editor and co-publisher of However Blow the Winds: An Anthology of Poetry and Song from Newfoundland & Labrador and Ireland (2004) and The Backyards of Heaven: Contemporary Poetry from Newfoundland and Labrador and Ireland (2003) and publisher and co-editor of Humber Mouths: Young Voices from the West Coast of Newfoundland & Labrador. With Martin Ware, McKenzie also co-edited An Island in the Sky: Selected Poetry of Al Pittman (Breakwater Books, St. John's, 2003). Her first collection of poetry, Cutting My Mother's Hair (with illustrations by Michael Pittman), was published by Salmon in 2006.
pity, feel shame. Their feathers fallen give us leave to ponder. caught at the chords sings out a promise of day. like a scar storied and sure of where it's been.